Luc Pettavino has a lot of faith in his son Paul. 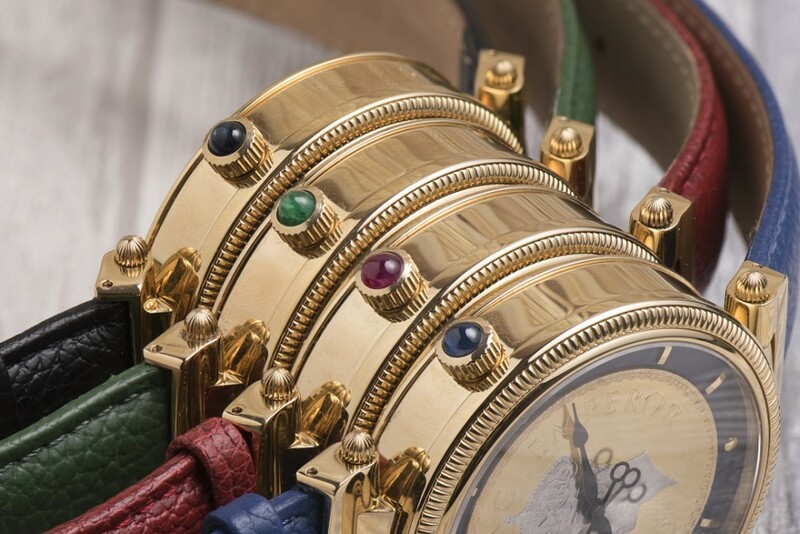 When the 19-year-old suggested creating a wristwatch with a checkered dance floor motif, Luc, the founder of Only Watch, heeded the teenager’s advice. 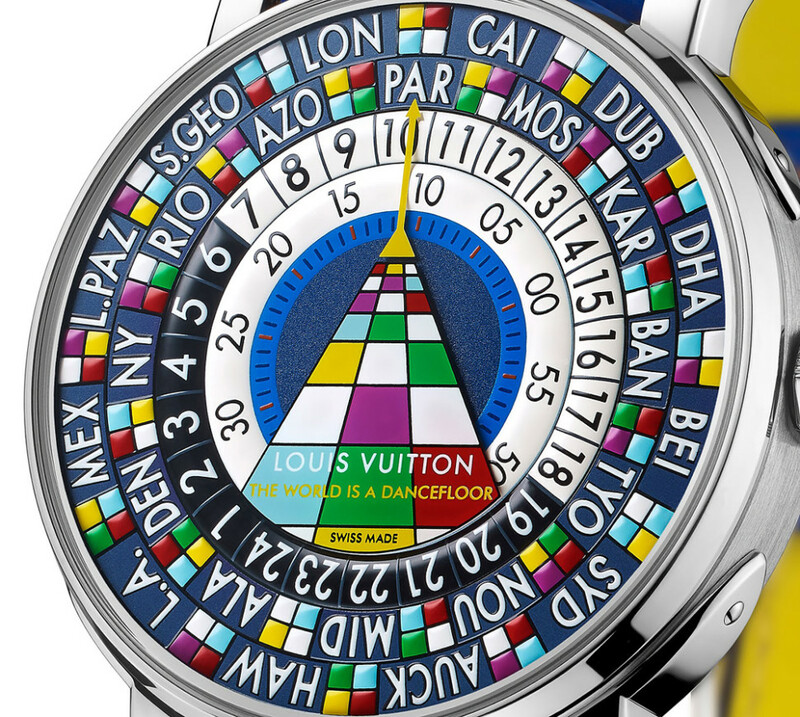 The result is a Louis Vuitton Escale Worldtime “The World is a Dancefloor” wristwatch, a unique edition for the Only Watch charity auction. 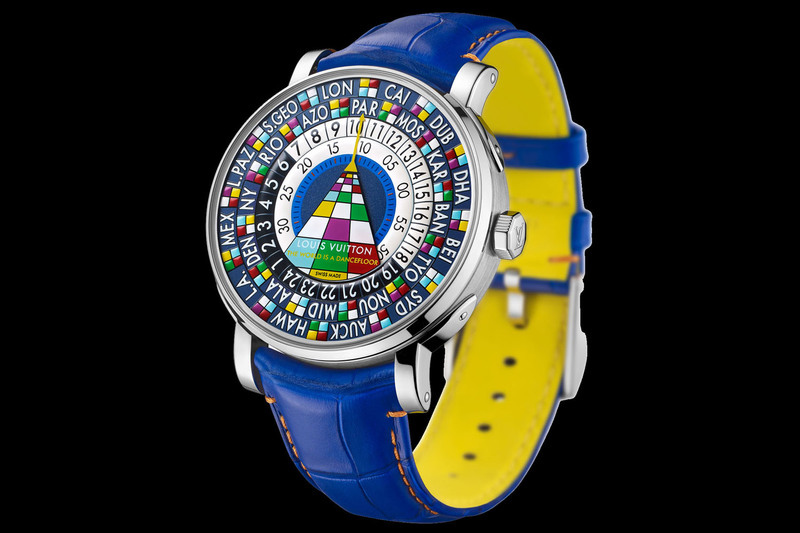 Covered in hand-painted, multicoloured squares on a psychedelic dial, the watch is encased in white gold measuring 41mm in diameter. 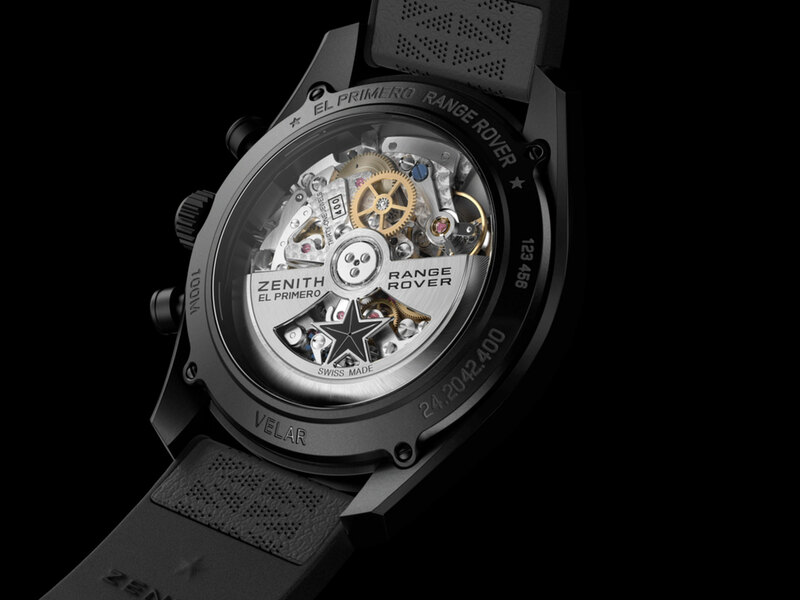 The watch is self-winding, with a ‘mystery’ motor on the backside. 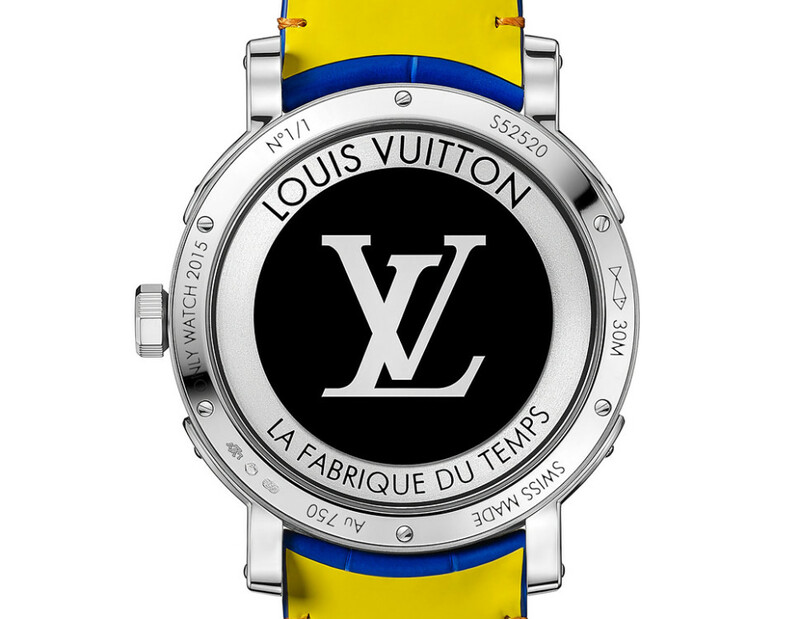 The rim of the rotor spins around the silkscreened “LV” logo on a sapphire crystal, with no apparent connection to the movement, hence the ‘mystery’ motor. 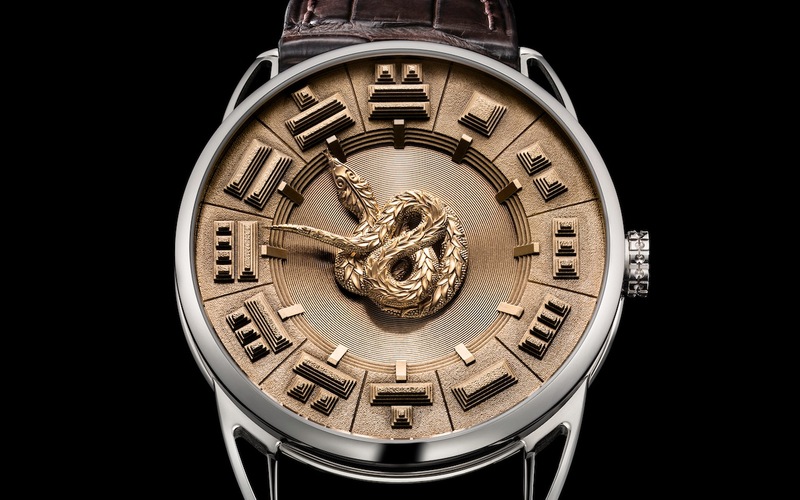 It’s engraved with ‘Only Watch 2015’ and ‘No. 1/1’, being a unique piece from the Pettavino family. 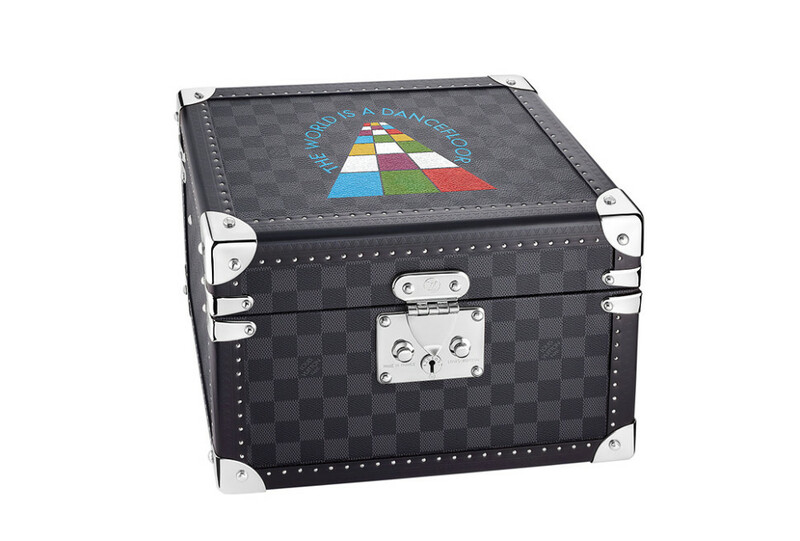 In keeping with Louis Vutton tradition, “The World is a Dancefloor” comes with a Louis Vutton signature trunk in graphite Damier canvas, with a hand-painted dance floor motif on its lid. 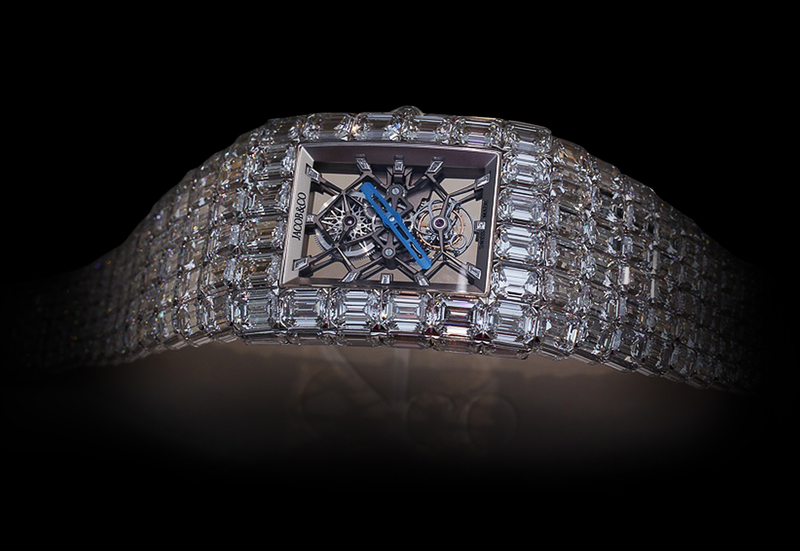 The auction for the watch takes place November 7, 2015. 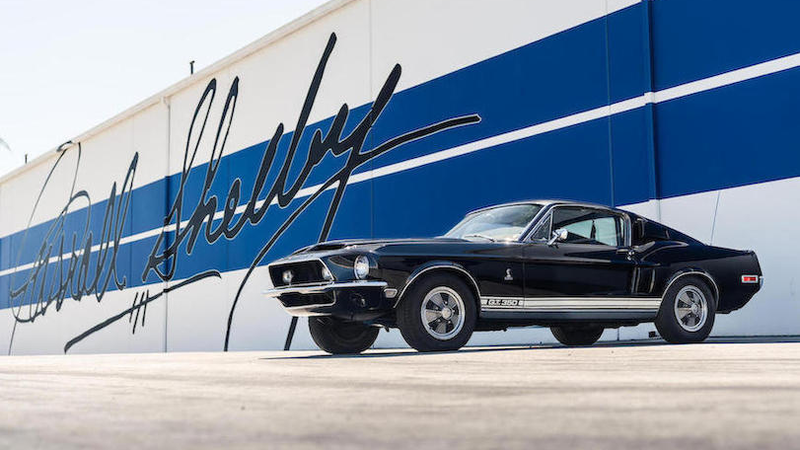 All proceeds go towards research into Duchenne muscular dystrophy, an illness that affects Paul, and the drive behind Luc’s creation of Only Watch. 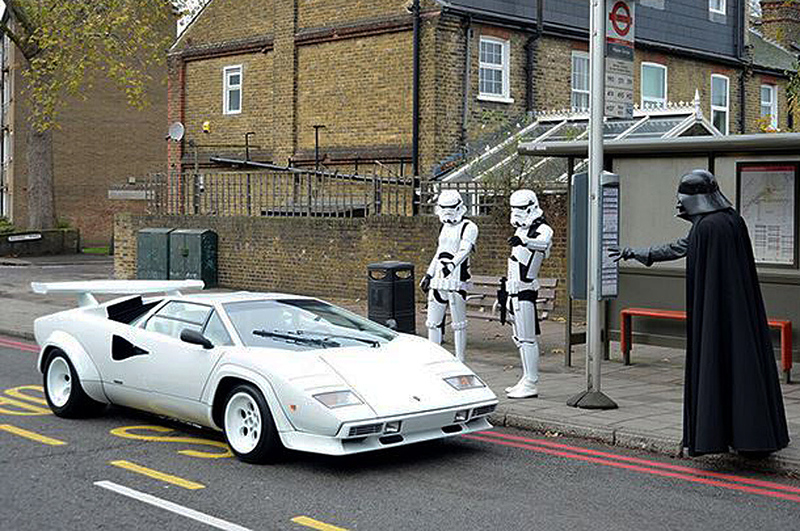 Why Has Darth Vader Stopped This Lamborghini Countach?